"Can You Compete With This?" 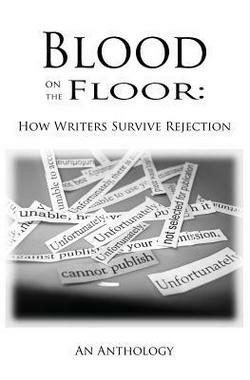 on page 114. In Hurray God! 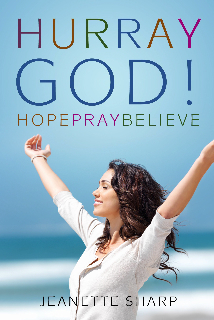 HopePrayBelieve, Sally story, "Faith Under Fire" appears on page 38. 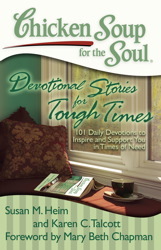 Sally's story, "Resurrection Faith," appears on page 294 of Chicken Soup for the Soul: Devotional Stories for Tough Times: 101 Daily Devotionals to Inspire and Support You in Times of Need. 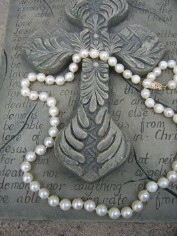 Mennonite quarterly publication, Together, published Sally's story, "The Letter," in their Fall, 2010 issue, along with one of Sally's photographs as a story illustration. 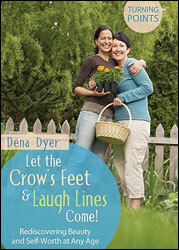 In Let the Crow's Feet and Laugh Lines Come! : Rediscovering Beauty and Self-Worth at Any Age, author Dena Dyer uses one of Sally stories in her very first chapter to illustrate the concept of waiting with God. 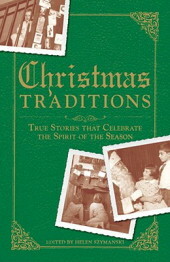 Christmas Traditions: True Stories That Celebrate the Spirit of the Season by Adams Media, features Sally's story, "Christmas Shells," a poignant retelling of her parents first Christmas together and the tradition that first Christmas started. 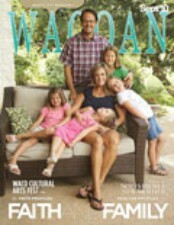 Page 93 of Wacoan, article "Togetherness: Seven Ways to Find Joy in Family Life" by editor, Megan Willome, features one of Sally's stories about a once-in-a-lifetime conversation with her granddaughter, Lilah Belle. 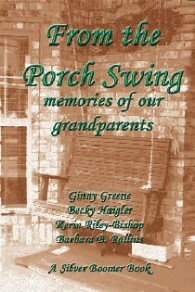 From the Porch Swing: Memories of our Grandparents, published by Silver Boomer Books, features two of Sally's stories, "Most Beautiful of All," and "Faith Under Fire." 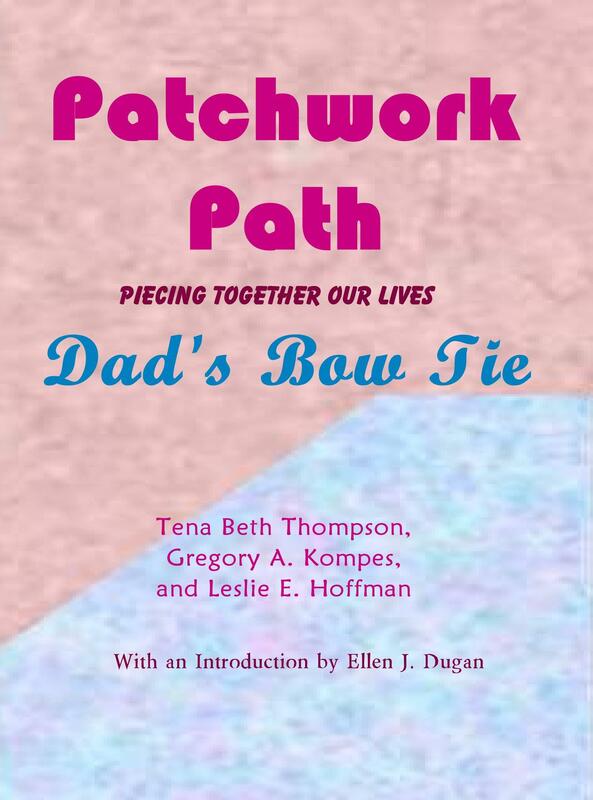 Choice Publishing Group has featured Sally's story, "A Father's Words" as the second selection in their book, Patchwork Path: Dad's Bowtie. 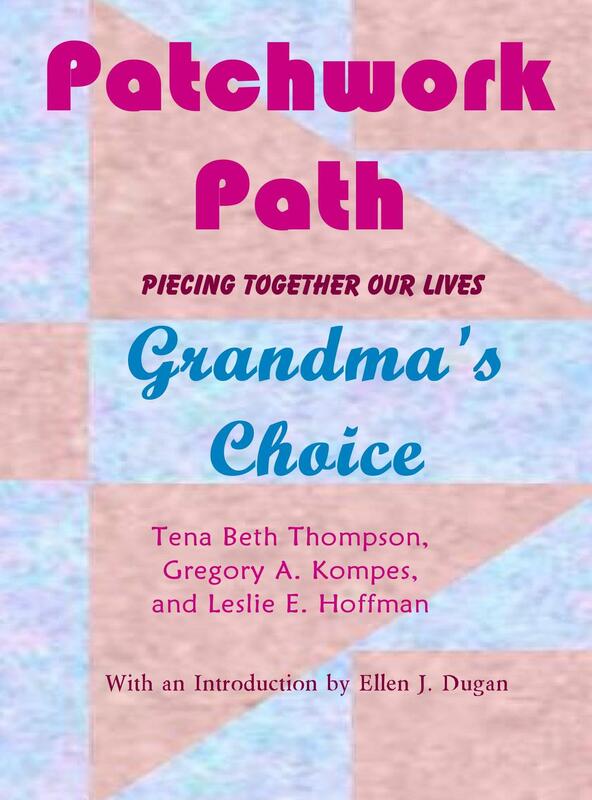 Patchwork Path: Grandma's Choice featuring Sally's story, "Most Beautiful of All," was published by Choice Publishing. 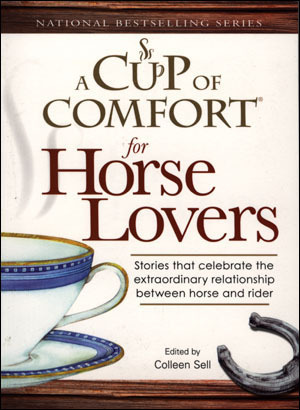 In A Cup of Comfort for Horse Lovers: Stories That Celebrate the Relationship Between the Rider and Noble Companion, published by Adams Media in April, 2008, Sally reveals how she first became involved with horses in "A Love Affair to Remember." 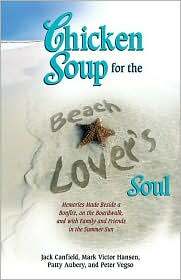 Chicken Soup for the Beach Lover's Soul: Memories Made Beside a Bonfire, on the Boardwalk, and with Family and Friends in the Summer Sun, published by Health Communications in May, 2007, features Sally's story, "Oysterfest in Rockport, TX," a thoughtful reflection of her life up to 9/11/01. 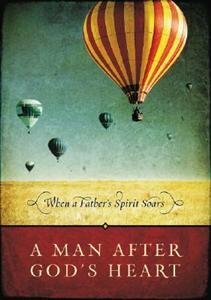 A Man After God's Heart: When a Father's Spirit Soars was published by Integrity Publishers in May, 2007, and features a story Sally wrote about her dad called "Words." 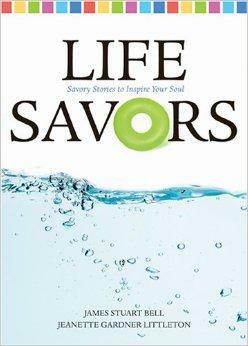 "The Christmas Card" is featured in Life Savors, Tyndale Publishing's first-ever anthology of inspirational stories, published in April, 2008. 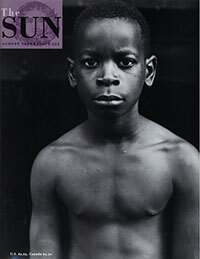 In the August, 2003, issue of The Sun Magazine, the Reader's Write section featured Sally's personal experience piece on "The Importance of Size." "How to Teach a Child to Write a Free Verse Poem" published on e-How, August, 2008. 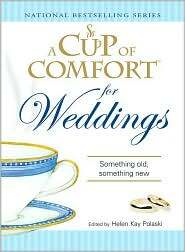 In A Cup of Comfort for Weddings: Something Old, Something New, Sally writes about how she and her husband met and married in her story, "Riding Into the Sunset."